Something that can be as exciting as enjoying your favorite UFO and paranormal content is getting together with fellow enthusiasts and discussing the existence of these entities. Among these circles, everything is possible. Thanks to conferences dedicated purely to the UFO and supernatural lovers community, you can get a real life experience dabbling in the mystery of these subjects. With the best of them, you get to meet TV personalities and actors from your favorite UFO and supernatural shows, signings from great authors in the genre, or even participate in a ghost hunt! Below find the best UFO and supernatural conferences that you should make a date with. 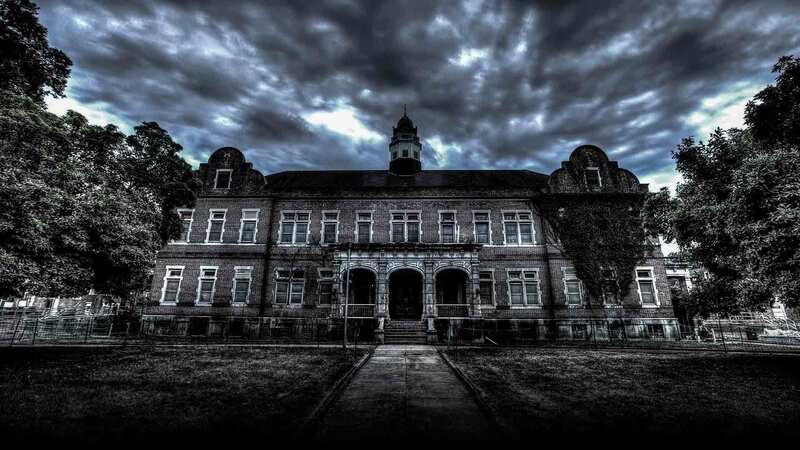 The Pennhurst Paracon will be happening in Spring City, Pennsylvania from July 19-21, 2019. If you’re looking to go on a little investigative expedition and hoping to catch some ghosts, this is one that you should make a space for on your summer calendar. Its venue is a school and hospital, Pennhurst, that is in history books for abuse and neglect, and operated from 1908-1987. It holds sad stories and is supposedly haunted. That’s why you’ll find the fact that the conference features some of the most popular paranormal investigators very convenient. Those on the list include Grant Wilson and John Zaffis. Other than the chance to go ghost hunting, the event will also include presentations and panels. Salem, Massachussetts is a place with a name that speaks for itself, a name that derives interest from anyone with a sense of the supernatural whenever it’s mentioned. Visiting America’s own Witch City this April 5-6 will give you a richer experience than on any other day because of the Salem Con that will be happening. With a venue at the supposedly haunted and popular Hawthorne Hotel, you’re bound to get a first hand experience of the mysterious town. Roswell, New Mexico, is a town that has its special place when it comes to all things UFO and alien. In 1947 there was a crash of what some say is a flying disk but others think was a surveillance balloon. Whatever it was, it’s the reason why you should head over to Roswell between July 5-7 2019 to feed your UFO and alien curiosities. 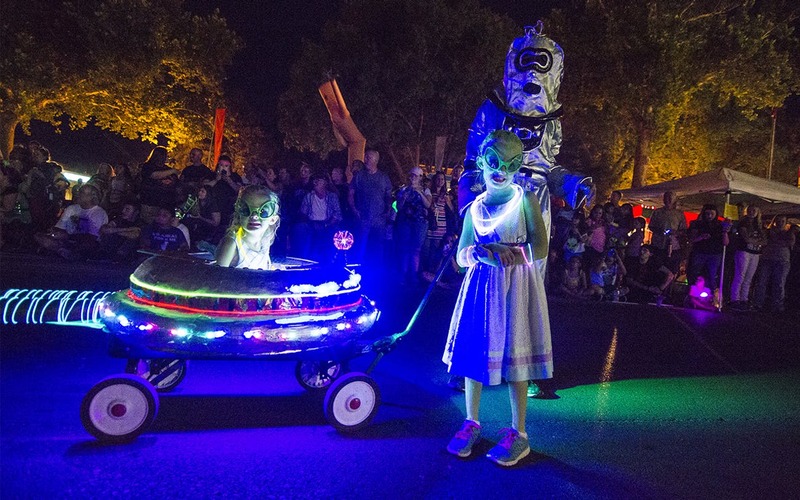 It’s an annual festival with the full experience of carnival rides, cosplay and alien parades. There will also be lectures from Thomas Carey and Donald Schmitt, both Roswell investigators. Other influential figures in the community will also be present. A visit to Honolulu, Hawaii doesn’t get any better for paranormal enthusiasts than when they get to attend the Spirits of Hawaii, a conference put together to explore Hawaiian ghosts. You’ll get a chance to go on a ghost hunt at Hawaii’s Plantation Village, the same one on Syfy’s Ghost Hunters. There will also be lectures during the day covering everything that’s paranormal about Hawaii plus ghost tours. There are many conferences that cater for the UFO and supernatural community, and you should consider attending one if you haven’t yet to make everything so much more exciting.